Who doesn't love the Simpsons?! Featuring depictions of the iconic family that first landed on our screens in 1989 (yes it was that long ago!) 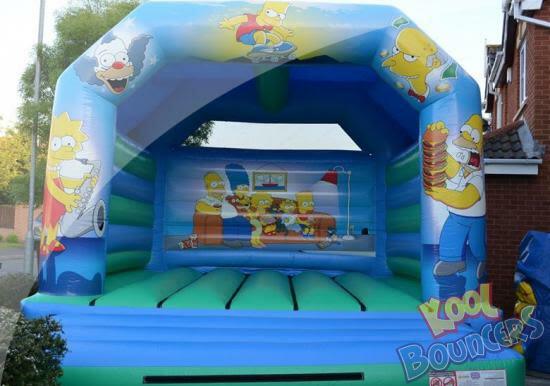 this bouncy castle is suitable for children and adults. Bart, Lisa, Maggie, Marge and of course Homer all make an appearance. 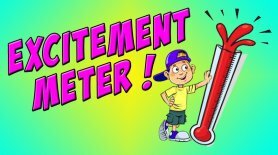 A great bouncy castle if you are looking to keep both the little kids and the not so little kids entertained at your event. Because this bouncy castle can accommodate both children and adults, it has a large bouncing area and a deep bed which will give you plenty of bounce. 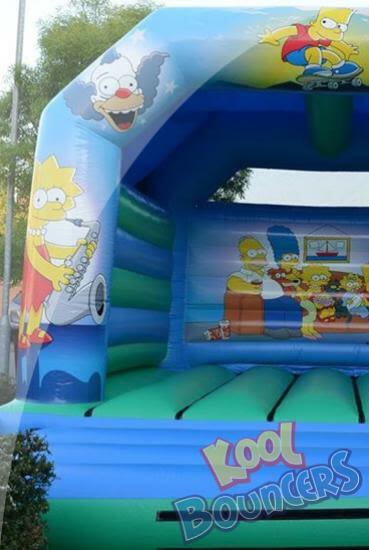 "I ordered the Simpson bouncy castle for my husbands 30th birthday party, everyone had a great time on it"
"We had this bouncy castle at our engagement party as we wanted a theme that our guests would enjoy. 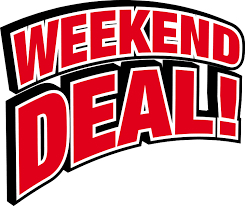 This was a perfect choice, our friends and their children enjoyed it very much"